The First Lady was the America’s chief wife, head hostess and leading fashion plate. The role evolved into a powerful political institution complete with a staff and resources rivaling those of key presidential advisors. 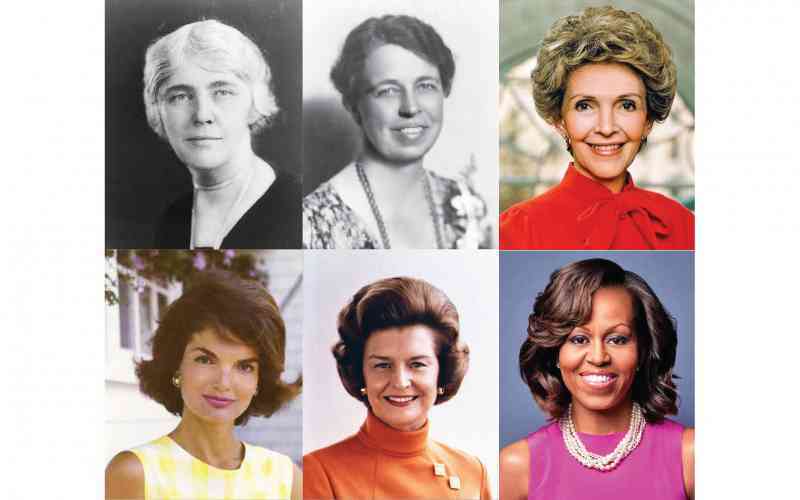 Join us to learn the impact of these women on our social and political lives. Presenter Barbara Falini taugh Economics and Government for more than 42 years. Hosted by Daylesford Crossing, attendees are invited to stay for lunch and conversation as our guests. Call 610-640-4000 for more information about lecture and lunch reservations. Let us know if you need transportation.